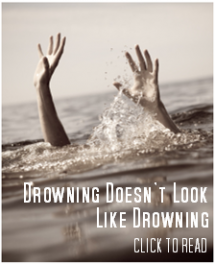 It Doesn't Look Like They're Drowning???? 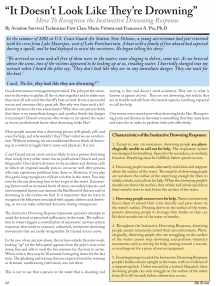 Breaking the misconception of what a drowning person "Looks Like"
Here is a couple of great articles to help you better understand what to look for. By: Mario Vittone From: USCG "On Scene"